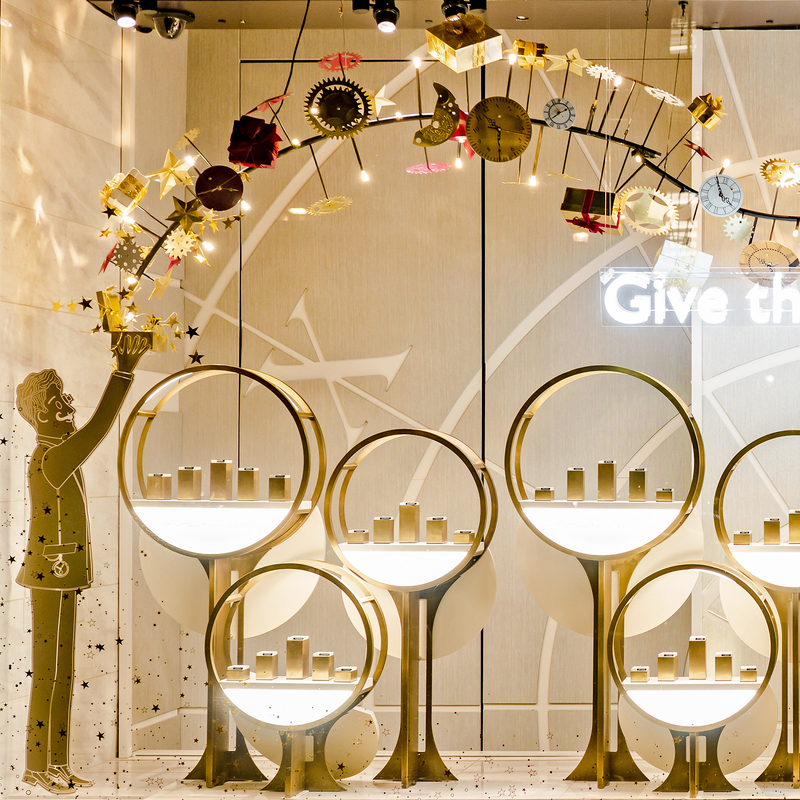 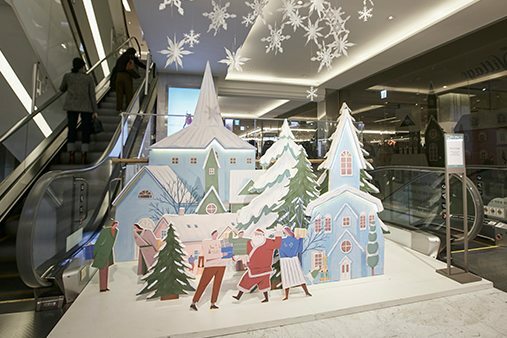 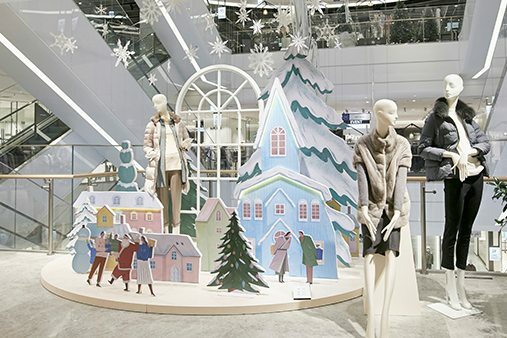 For Christmas 2017, Hyundai Department store (Pangyo, South Korea) collaborated once again with Prop Studios to conceptualise their in-store festive campaign. 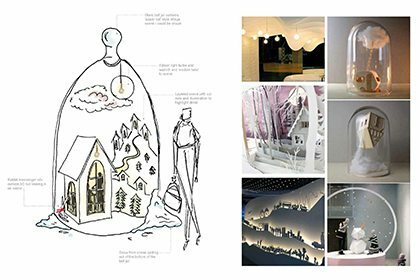 Our team were briefed to ‘#Embrace #Togetherness’ in our concept designs for the luxury department store. 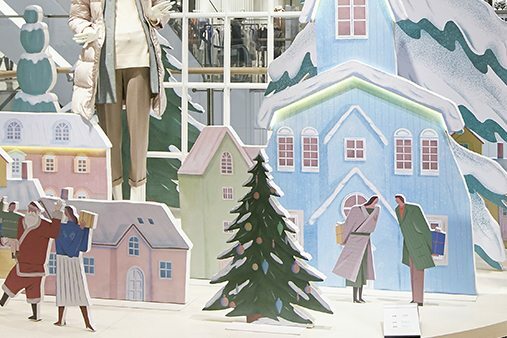 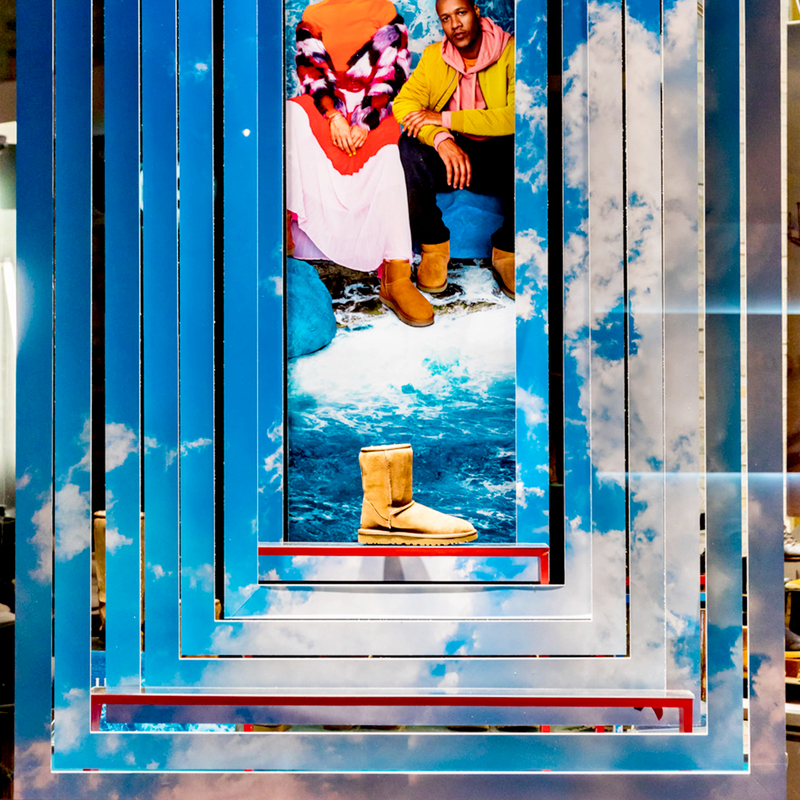 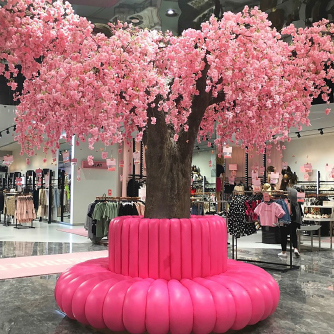 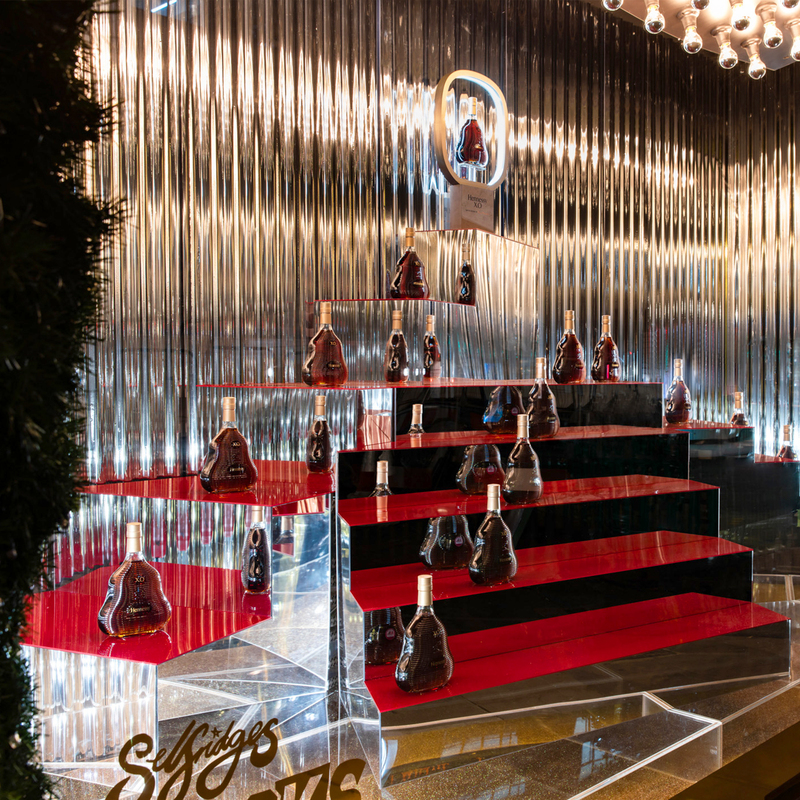 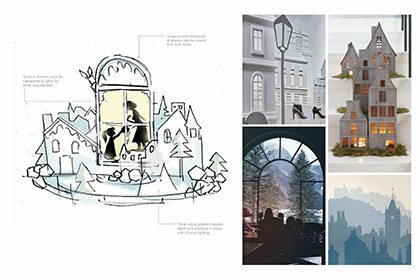 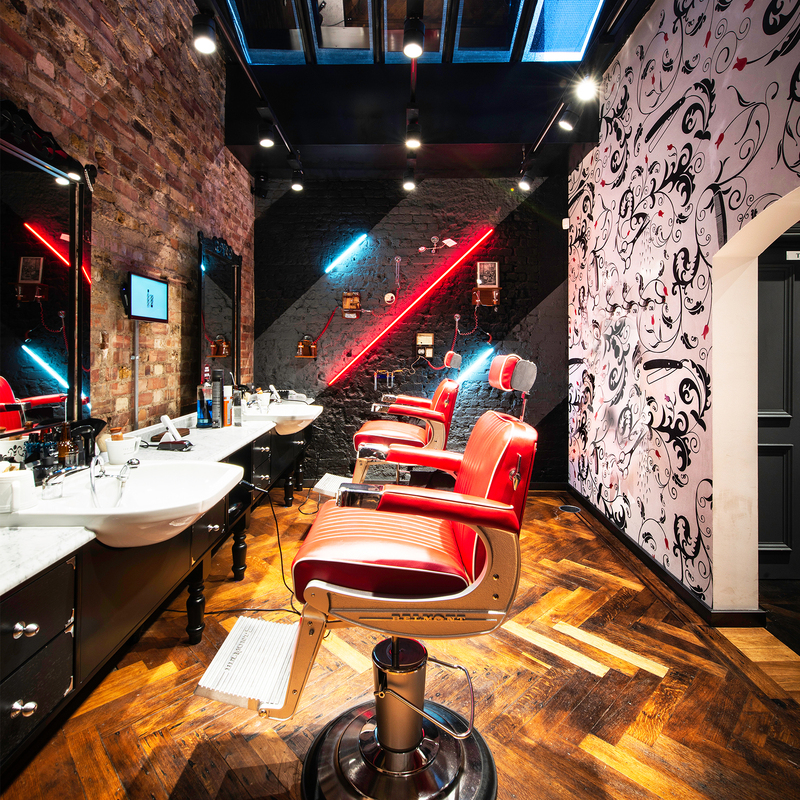 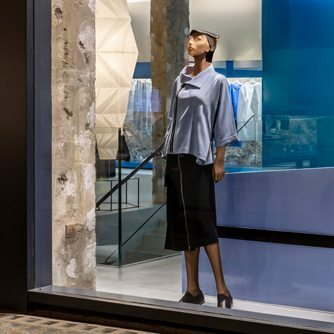 Through hand-sketching and moodboards, Prop Studios designed a series of Visual Merchandising installations that would work in conjunction to their existing campaign imagery and colour palette. 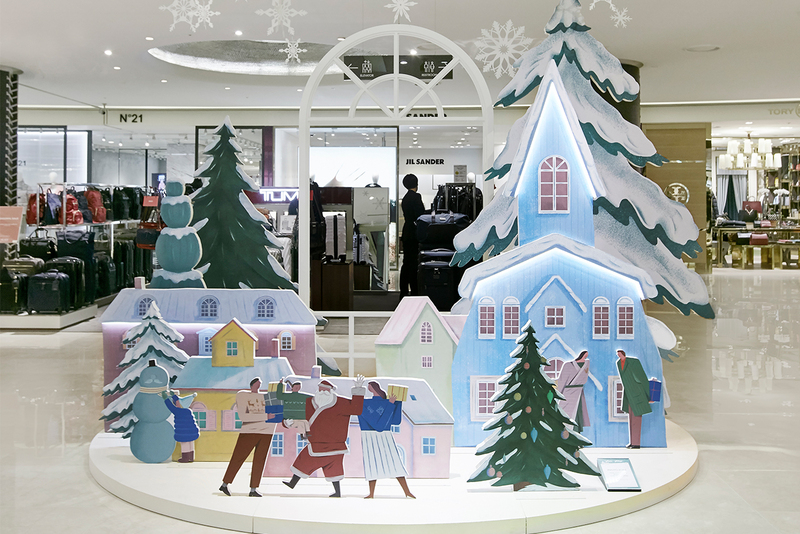 The depiction of festive scenes of family, love and friendship were at the heart of the campaign. 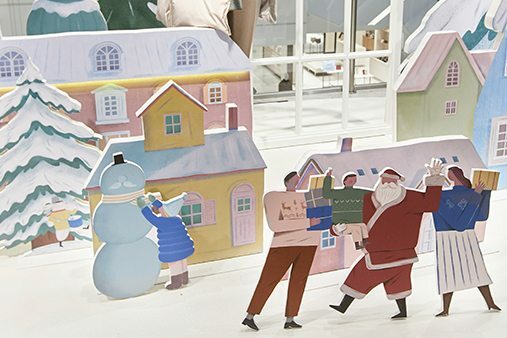 Prop Studios provided hand sketched concepts to visualise how Hyundai could portray their emotional festive stories in 3D. 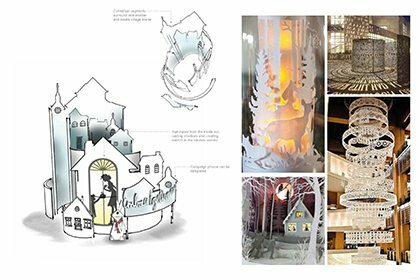 Our concepts provided ways of beautifully conveying the family scenes and creating the warmth of the season.